Microsoft has announced that its laptop-tablet hybrid Surface Book will be released in the 10 new markets soon. Starting Tuesday, customers in Austria, Australia, China, France, Germany, Hong Kong, New Zealand, Switzerland, and the UK will be able to pre-order the Surface Book. The Redmond giant announced on Monday that Windows 10 is now running on more than 200 million devices. On the sidelines, the Redmond, Washington company also revealed its plans to bring the Surface Book to more regions. In addition to the aforementioned nine markets, Microsoft added that it will be launching the Surface Book in Japan as well. However, the pre-orders in the country will begin at a later point. India is sadly not among the markets though users interested in using Microsoft's high-end Windows 10 device could give the Surface Pro 4 a try. The Surface Pro 4 will launch in India on January on Thursday. Announced in October, the Surface Book is the company's first self-designed laptop. 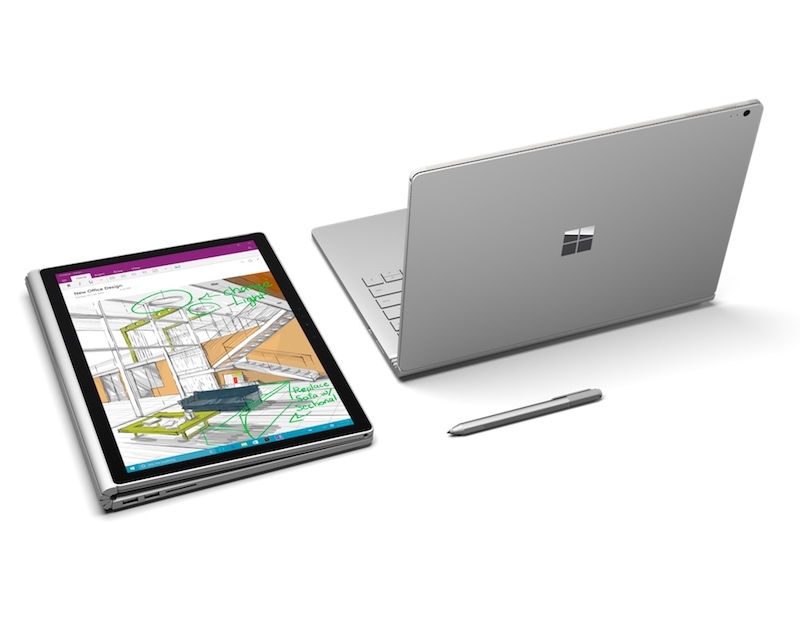 The Surface Book also doubles as a tablet. The computing device went on sale in the United States and Canada in late October last year. While the company hasn't disclosed any sales figure, the pre-order for the device has been "huge," as told by the company last year. For a refresh, the Surface Book sports a 13.5-inch PixelSense display with a screen resolution of 3000x2000 pixels (pixel density 267 ppi) and Corning Gorilla Glass 4. It is powered by Intel's sixth generation Core i5 or Core i7 processor paired with Intel HD Graphics 520 on the most basic variant, and an Nvidia GeForce GPU with 1GB of GDDR5 RAM on the top-of-the-line variant. Users can choose between 8GB or 16GB of RAM. The top-end model of the Surface Pro costs $2,799 (roughly Rs. 1,82,500).